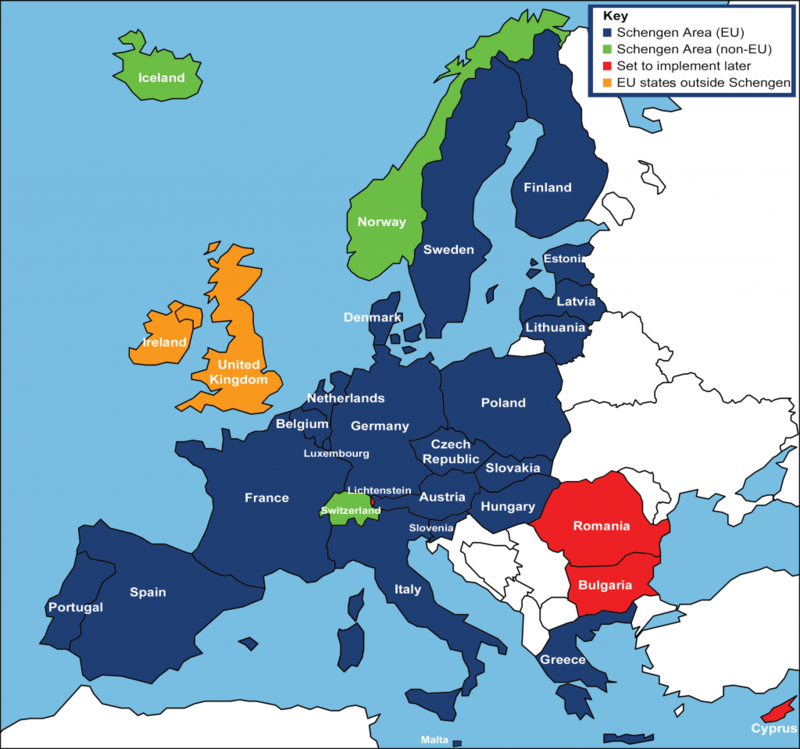 Bulgaria is a memner of the EU, but not of the Schengen area. Bulgarian national visas do not give their holders the right to enter the Schengen area. If you hold a valid Schengen visa, you can enter and reside in Bulgaria for a period of no more than three months in any six-month period from the date of the first entry, without needing to have a Bulgarian short-stay visa. No visas for Bulgaria required for Schengen members. Here is the Visa Regime for foreigners with ordinary passports for a short stay (up to 90 days). Visas are issued by the diplomatic and consular representations of the Republic of Bulgaria and you can find more detailed information about the requirements and application procedures from the Bulgarian Ministry of Foreign affairs here.